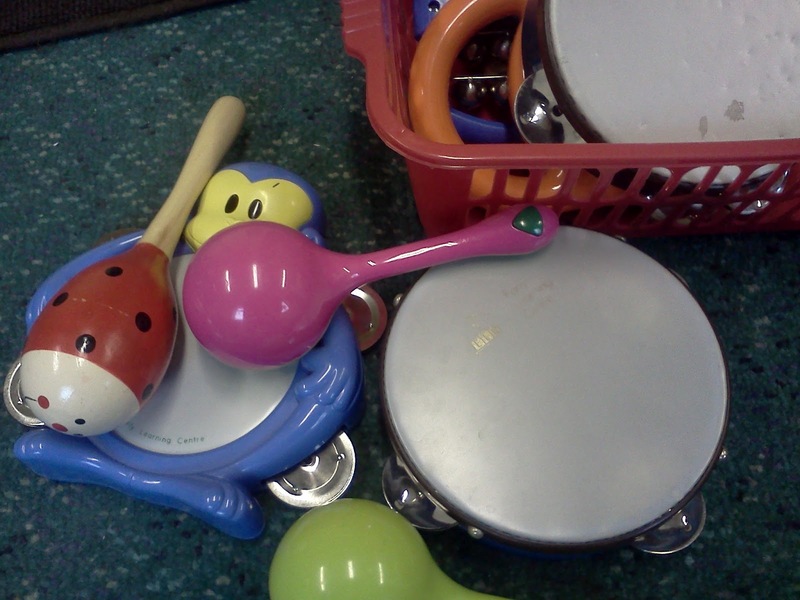 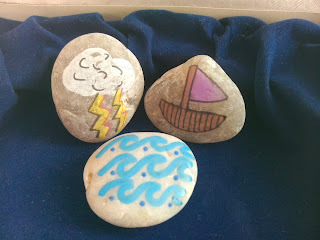 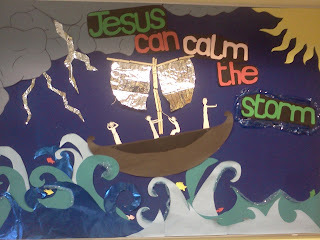 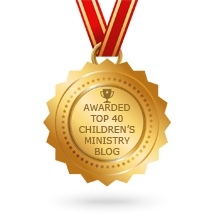 Flame: Creative Children's Ministry: Jesus calms the storm! ...and on the other side, Jesus makes it calm and sunny! 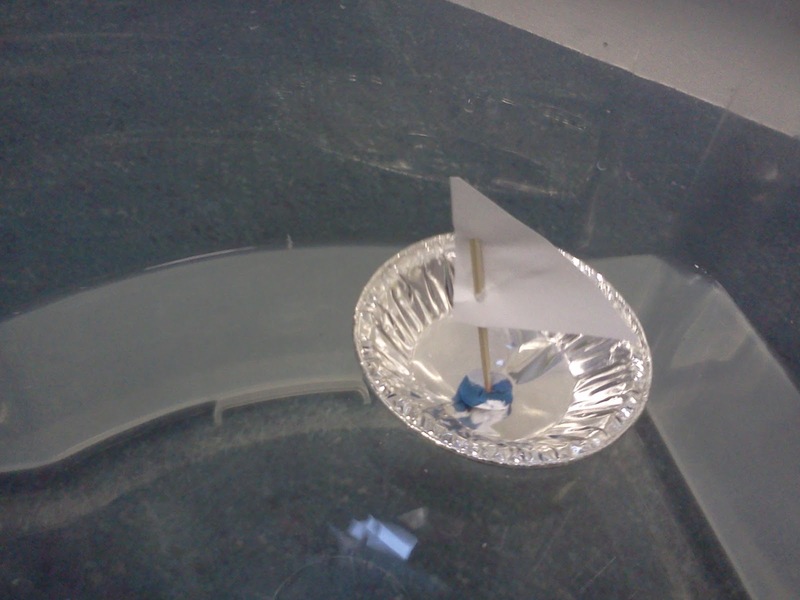 Foil pie cases work well too! 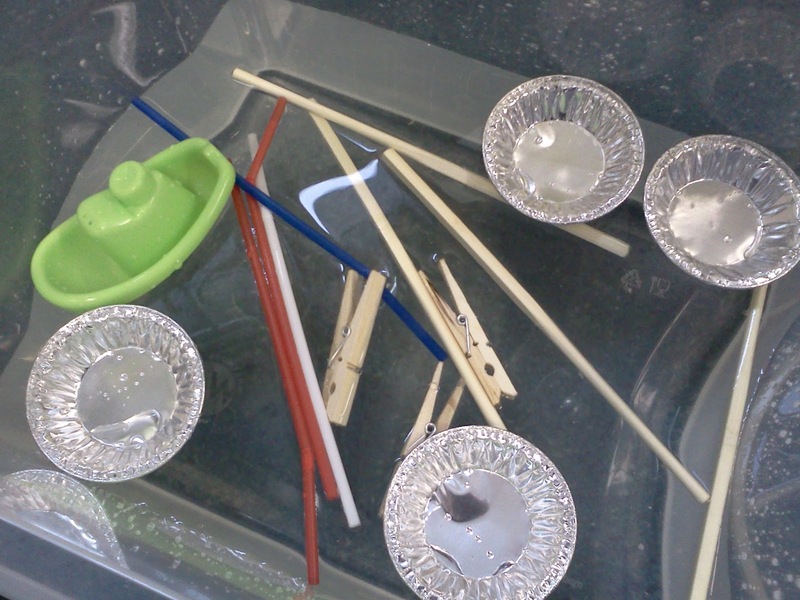 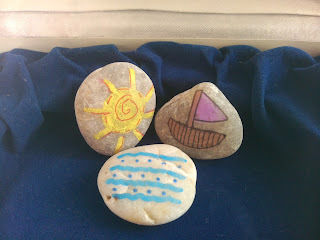 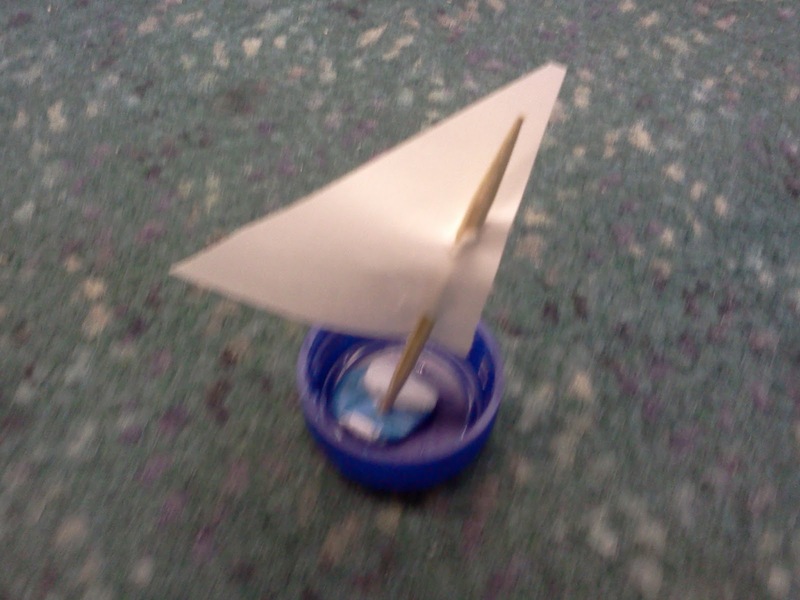 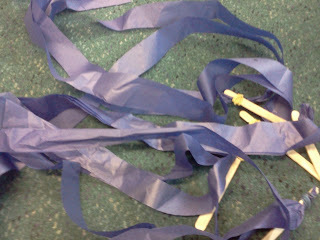 Water play with things that float- Jesus won't let us sink!